Acheampong, A., Badu, M., & Agyemang, A. Y. (2016). Comparative Total Phenolics and Antioxidant Activities of Xanthosoma colocasia , Solanum torvum and Allium ascalonicum L . International Journal of Chemical and Biomolecular Science, 2(4), 73–79. Mariana Putri, Rosita Sipayung, M. S. (2012). 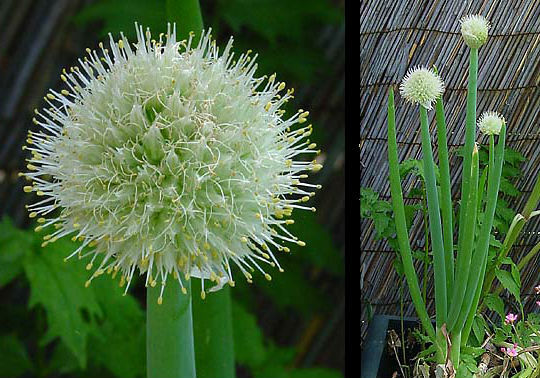 PERTUMBUHAN DAN PRODUKSI BAWANG MERAH (Allium ascalonicum L.) DENGAN PEMBERIAN VERMIKOMPOS DAN URINE DOMBA. Jurnal Online Agroekoteknologi, 1(1), 125 & 137.